To make life easy for you, our office is open Monday through Thursday with hours that can accommodate almost any schedule. Please call (215) 968-6879 or request an appointment online. 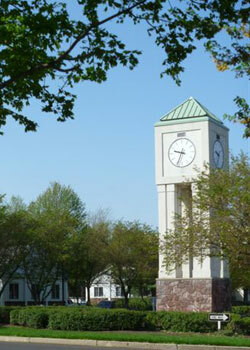 Directions from the main entrance to Floral Vale Professional Park on Township Line Road: Go straight to the clock tower and proceed half way around the circle. Turn left into the parking lot of Lexington Court. Our office is in the first building on the left. Note: If using a GPS use the zip code 19067 instead of Yardley for the address.